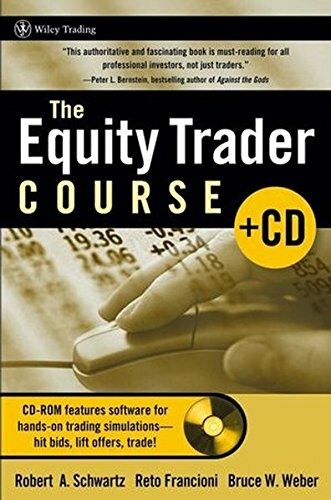 Get a comprehensive course in equity trading with this book and CD-ROM combination. Providing in-depth insight and practical knowledge, the authors walk you through the dynamics of this market and the mechanics of trading -- from entering a trade to following the market and profitably exiting a position. The companion TraderEx CD-ROM features a computer-driven trade simulator that offers hands-on experience in making tactical trading decisions in different market situations. Each chapter of the book works in combination with the simulation software so both novice and experienced traders learn to be versatile and successful in their purchasing and selling decisions.